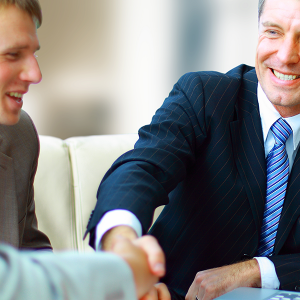 An education at Vatel has been a benchmark for 35 years. Vatel and its educational curriculum were recognized as of 2003 by the hotel management sector: Vatel won its first Worldwide Hospitality Award, from an international selection of senior representatives in the Hospitality industry. This was a first for a school. 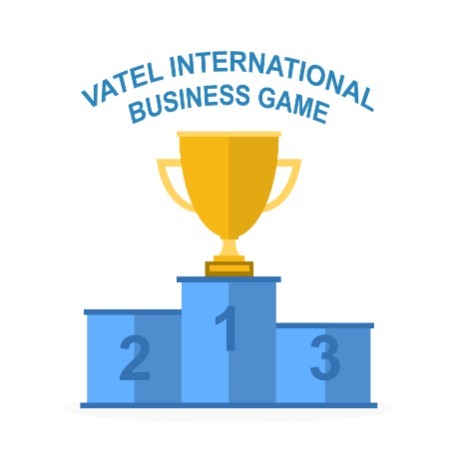 Since that time, Vatel has received several Worldwide Hospitality Awards, in the “Best Professional Success” and “Best Educational Innovation” categories. Chosen from over 42 prestigious schools, Vatel Group and its 41 Campuses throughout the world won the “Best Hospitality Management School” award in the 17th edition of the Worldwide Hospitality Awards last night on November 14, 2016, where over 1,000 international hospitality professionals met in the Opera Room in the Paris Le Grand InterContinental Hotel. But the best professional approval comes from our 33,000 alumni, whom we call Vateliens, who now work in the most beautiful hotels on earth and make up a priceless network for their Vatel Campus, their students and Vatel graduates. 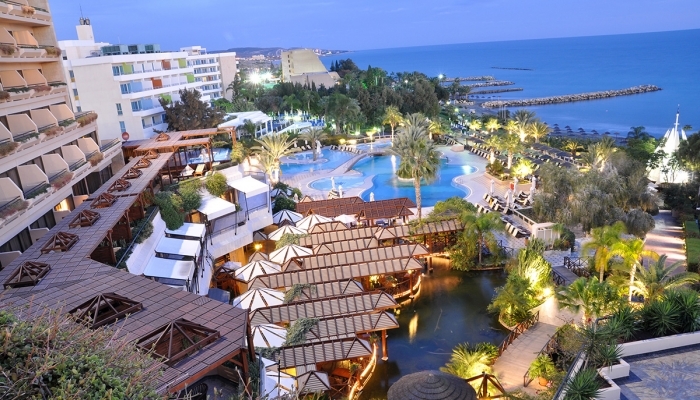 Hotel groups are extremely present in Vatel training courses. 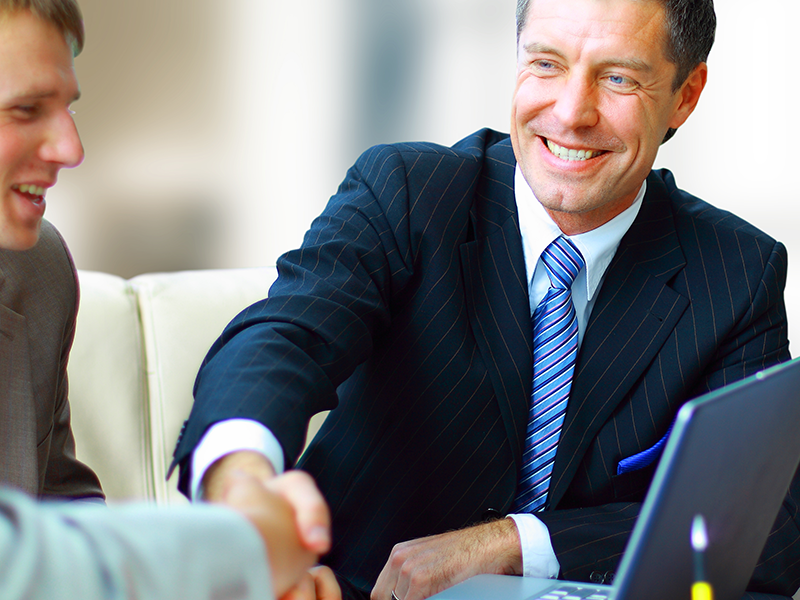 They come to speak with our students, as an integral part of the curriculum in conferences, forums, seminars, as well as hosting them for internships and hiring them when they have graduated. Because of these frequent exchanges, as of their first year, students are in direct contact with professionals in the workplace.